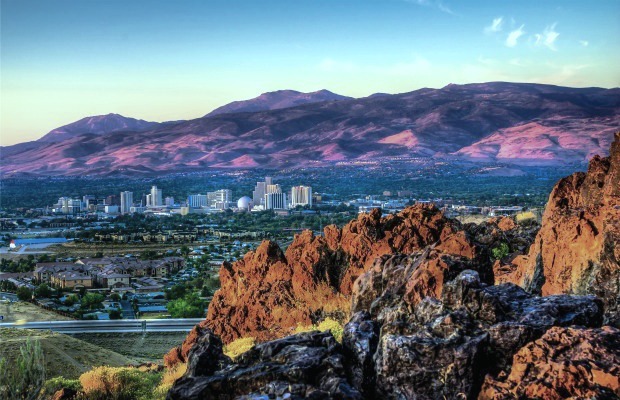 [vc_row][vc_column width=”1/1″][vc_column_text]ShermansTravel Blog recently released their Top 10 Budget Destinations of 2015 and Reno-Tahoe made the cut! The locations on the list were placed in no specific order, and Reno was chosen along with other places, such as Algarve, Portugal; Africa Safari Destinations; Kansas City, MO; Providence, RI; and Taipei, Taiwan. Read on to see exactly what the staff from ShermansTravel had to say about the process of developing this list and their praises for our city.